Few things are taken for granted like our five senses, and few have more impact in our daily lives. They work as a team, informing our brains of the appearance, texture, sound, taste, and scent of our world. But those who lack a sense often experience heightened senses in other categories. Such is the concept behind dining in the dark. Sight is eliminated, and taste is heightened. The result? 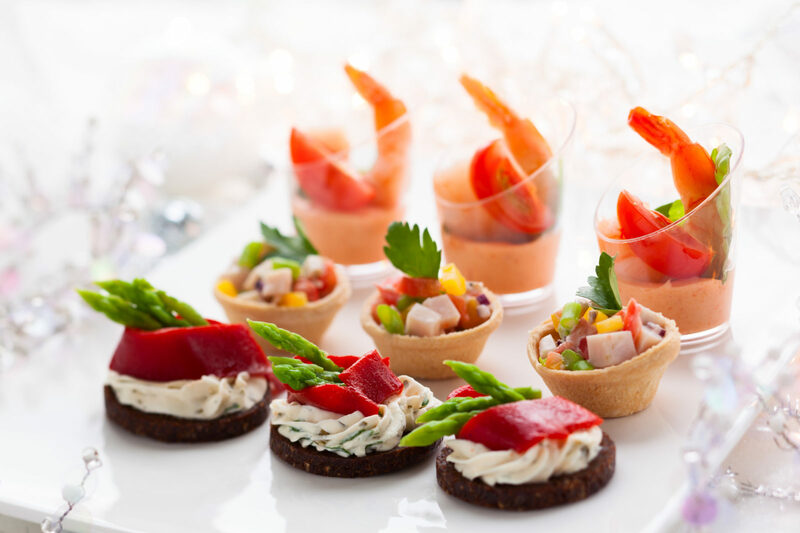 A dining experience your guests will never forget. 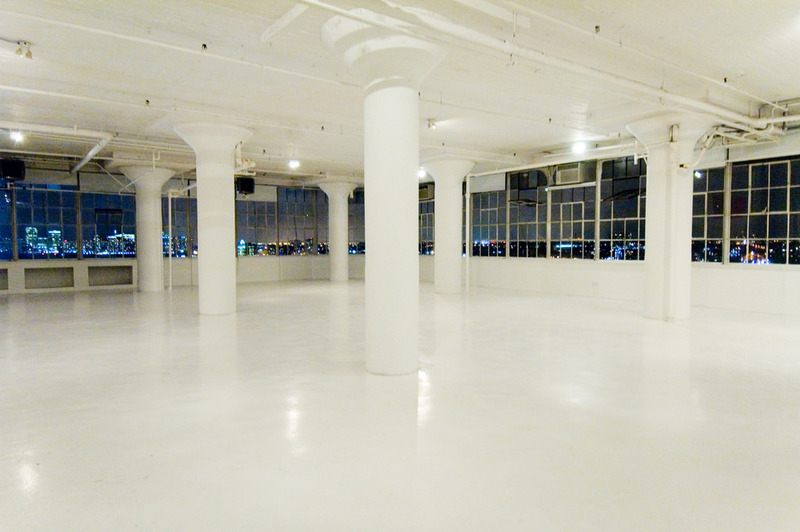 Good news: your venue has never mattered less! Obviously, you’ll need a kitchen, tables, and chairs. But other than that, the atmosphere will be set my flavor, warmth, and scent alone. This can save budget, big time. What still matters visually? The entrance. So make it grand. If you have a hallway, create a gradient of light-to-dark to usher your attendees into the great unknown step by step. When dining in the dark, the presentation doesn’t matter. Right? Wrong. Presentation matters a lot but in a different category. Here, your menu should be presented with attention given to its layout, architecture, and texture. Color and design can take the day off. Imagine picking up the item without seeing it. A sandwich won’t be very interesting, and a cup of soup will only frustrate. But uniquely cut fruits and foods with surprise pockets of filling? Surprises are sure to satisfy. Dans le Noir, French for “in the black,” is the Zurich restaurant that pioneered the dining in the dark concept. But the owners realized they had an opportunity to enlist the help of a staff that knew what it was like to eat without sight more than anyone: the blind. This theme is an opportunity for your guests to learn from the hard-won proficiencies of those without sight. 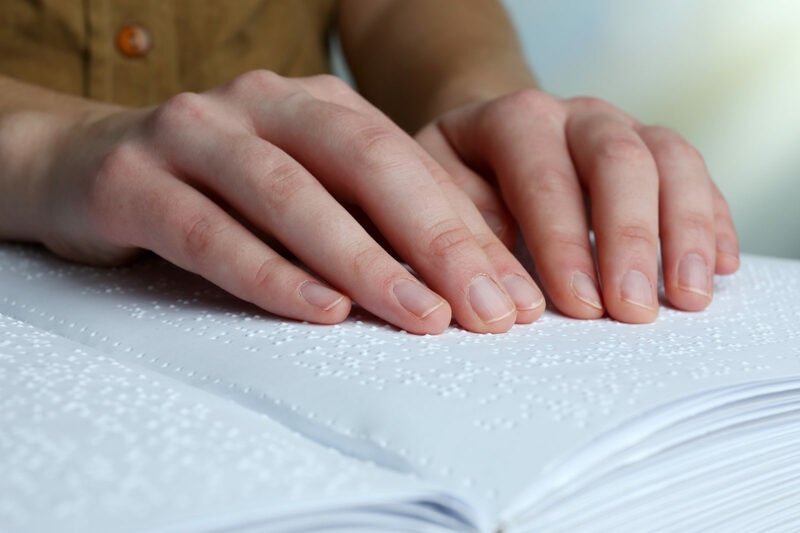 Connect with a local braille library or school for the blind to partner with individuals to enlighten your guests while they dine in the dark. Afraid of the dark? Do this instead. 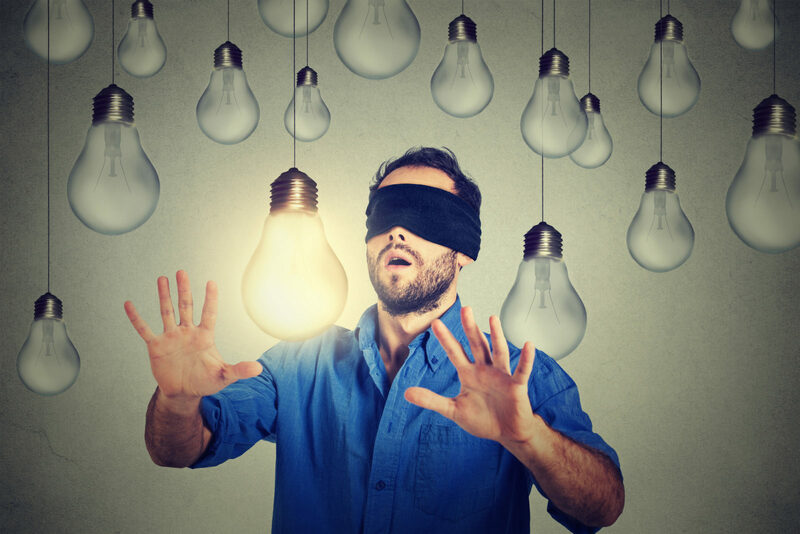 If you have safety concerns or other hesitations about turning the lights off at your next gathering, simply dim the lights and give diners blindfolds instead. (Pro tip: airline-style eye masks work quite well.) Staff will still have an eye on all the goings on while guests focus on nothing but flavor.